We all know that food waste is a pretty big deal. Worldwide, one-third of all food produced is lost or wasted costing us around one trillion dollars. Food waste is a substantial part of the waste produced by the hospitality sector - it accounts for over 50% of the waste produced by certain kitchens. But it's not all doom and gloom! There are three main ways to reduce food waste in your busy kitchen. Firstly, technology can help you manage your kitchens and prevent food waste from happening. Secondly, it’s important to accurately forecast future demand to prepare the optimal amount. Finally, if you still have leftover food you can use a platform to sell it, instead of tossing it (along with your profit). Reducing food waste comes with great opportunities for the hospitality and food service sector. It saves money and contributes to the environment at the same time. Investing in the right technology is the most effective way to shine a light on food waste, prevent it, and reduce it. For a long time resource efficiency within the hospitality and food service industry was focused mostly on heating, electricity, and water solutions. In recent years, however, the industry is waking up to the opportunities lying in food waste reduction. Some of the world's most renowned brands, such as AccorHotels, Compass Group, IKEA, and Costa Cruises, have set targets to reduce their food waste. 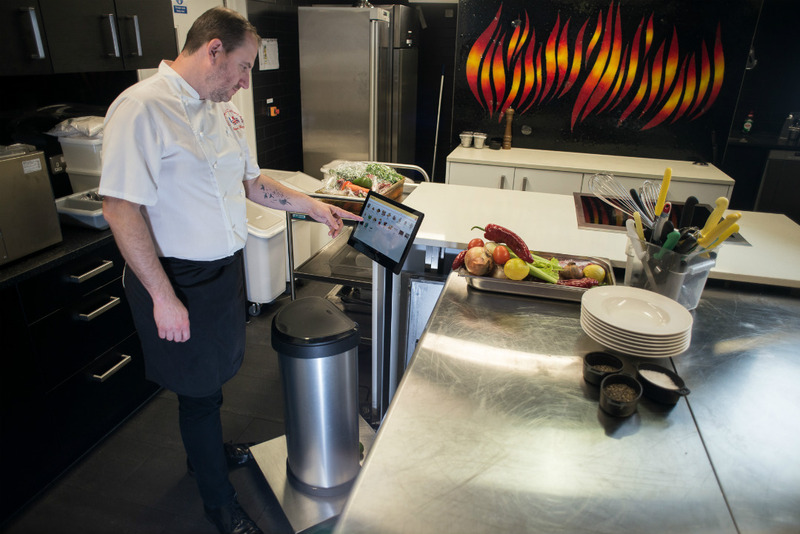 With the introduction of digital tools, chefs are now able to automate many of the administrative tasks required to measure waste. What gets measured gets managed. The first step for any kitchen to capitalise on the opportunity food waste presents is to gather accurate data. Our vision for the kitchen of the future is one where waste management is automated. This gives teams better visibility, as well as giving chefs more time to focus on what they love doing: cooking. 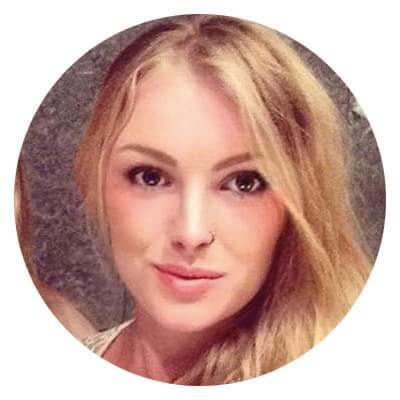 Winnow was launched five years ago with a simple belief that food is too valuable to waste, and that in the hospitality sector food waste could be reduced by introducing digital tools to measure and manage waste. Labelling techniques to minimise spoilage. Developing standard recipe banks for your teams to reduce cooking errors. Preparing food in smaller batches over service to reduce overproduction. Today Winnow operates in 30 countries, and are trusted by Compass Group, Accor Hotels and IKEA. But we're really just at the beginning of a wholesale system change. Soon we will see the entire sector look for ways to reduce their food waste, having an enormous impact on the environment while increasing the efficiency of their operations. For understanding your waste habits Winnow is an excellent tool. However the next step to reducing your food waste is an accurate forecast. Forecasting daily sales is complex because you must to segment your past data and compare similar data sets. For example, If you're forecasting for July 5th, a Thursday, you can’t simply look at July 5th last year. You need to look at the first Thursday in July for the past few years and then compare what the weather and events were on that day. A forecast will return your predicted demand, but how do you use this in conjunction with data on your past waste? Easy! Let's say that Winnow showed you that last Thursday you experienced 100 customers,prepared 10 kgs of steak, but only sold 9kgs of it - you had to throw out 1kg of steak. Now, If you forecast 140 customers then you should prepare 12.6kg of steak (40% more than 9kgs). Understanding your past waste data allows you to take advantage of an accurate forecast. If you want to improve and automate your forecasting, Tenzo can help. Their AI has beaten in-house forecasting teams by 20-40% and reduced error by over 50% - saving you time and money! Even the most well optimised kitchens will have a margin of error. Who can prepare for that rainstorm at lunch reducing customer footfall in the area? Equally, when the sun comes out and everyone wants your fresh salads you don’t want to be caught short. Too Good To Go is the world’s largest marketplace for surplus food, allowing your business to reach hungry customers eager to save the world and your food! The app based platform works by having a set amount of portions available daily for customers to pre-purchase and collect at the end of service. These numbers are easily adjustable to work with your supply and demand, also allowing you to refund any orders you can’t fulfil. The biggest benefit of reducing surplus food for businesses is the ability to recover sunk costs. Reports by WRAP suggest that it costs businesses 97p per plate of food wasted. This means that you actually lose money on any food not eaten. 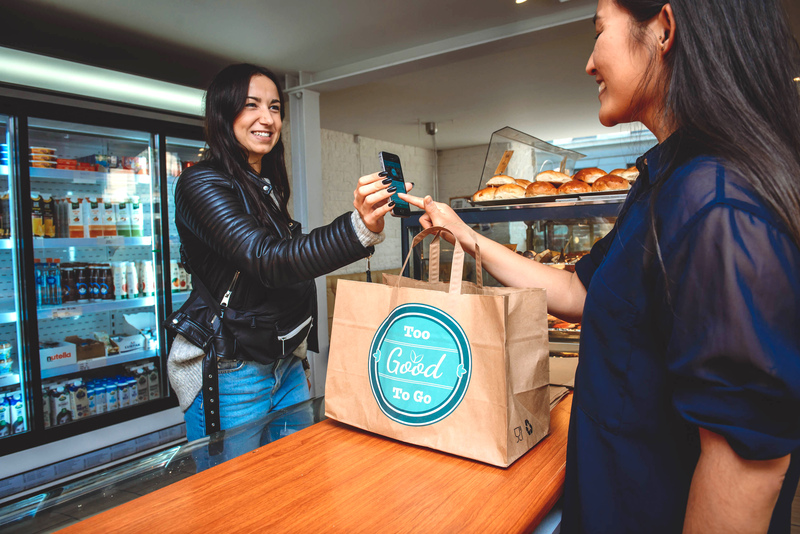 As well as allowing you to recoup these costs, the app works as a marketing platform for you, bringing customers to your store who may have never tried your food before. Give them a great experience and they’re more than likely to return as a full paying customer when they’re next in the area. Finally, in the age of increased consumer conscience and CSR, don’t you want to be a business that cares? Customers are more aware than ever about the costs of consumerism and are opening their eyes to bad business practice. A quick look on twitter will show you all the eagle eyed consumers calling out local businesses leaving bags of wasted food by the bins. Stand out from the wasters and do your bit for the world.